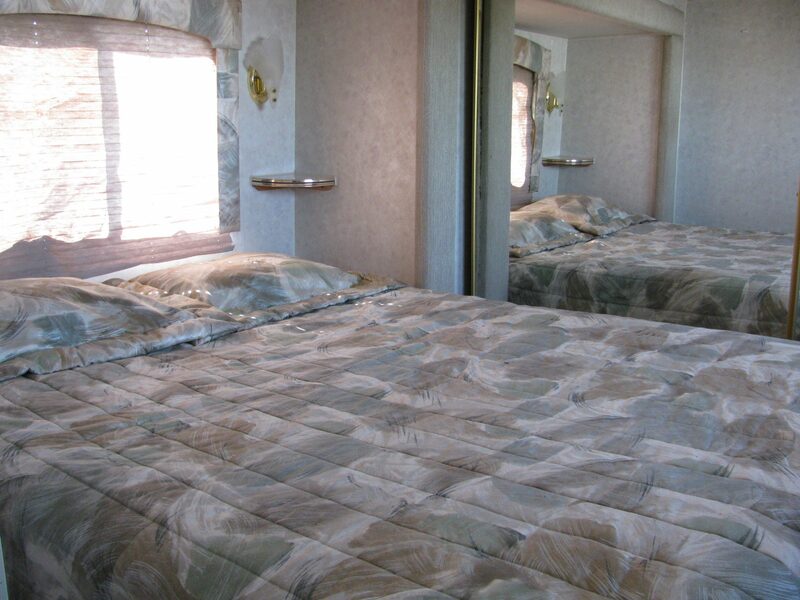 Want an RV experience but don’t have an RV? 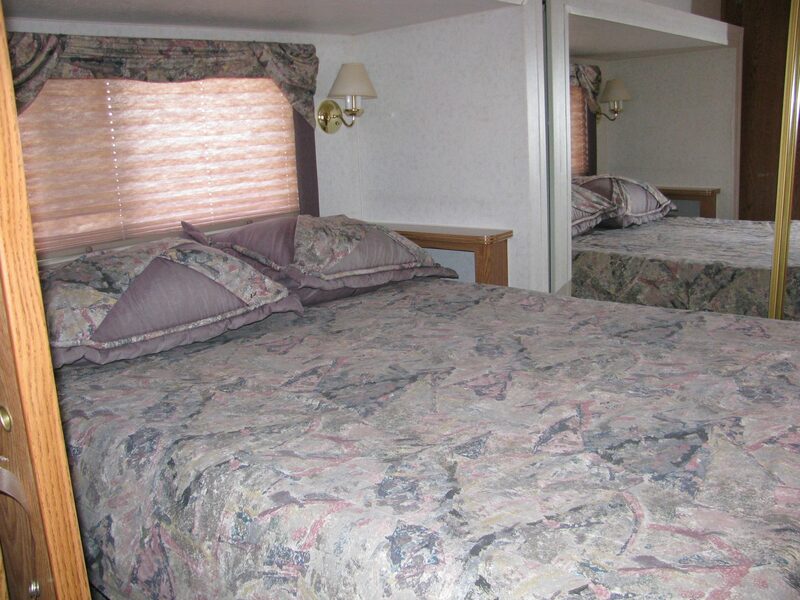 Are you staying at Kit Fox RV Park and have family that wants to visit but you don’t have enough room for everyone. 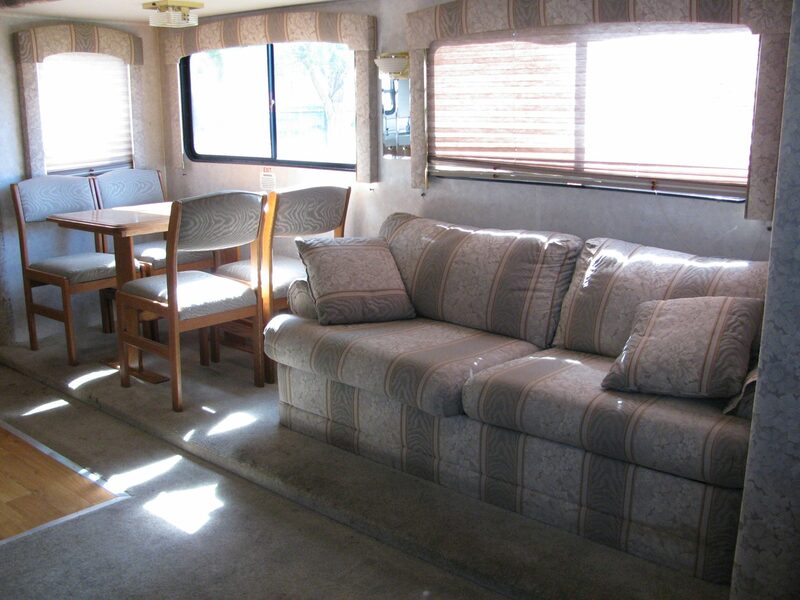 Come rent one of our 5th wheels for a night, a week or month. 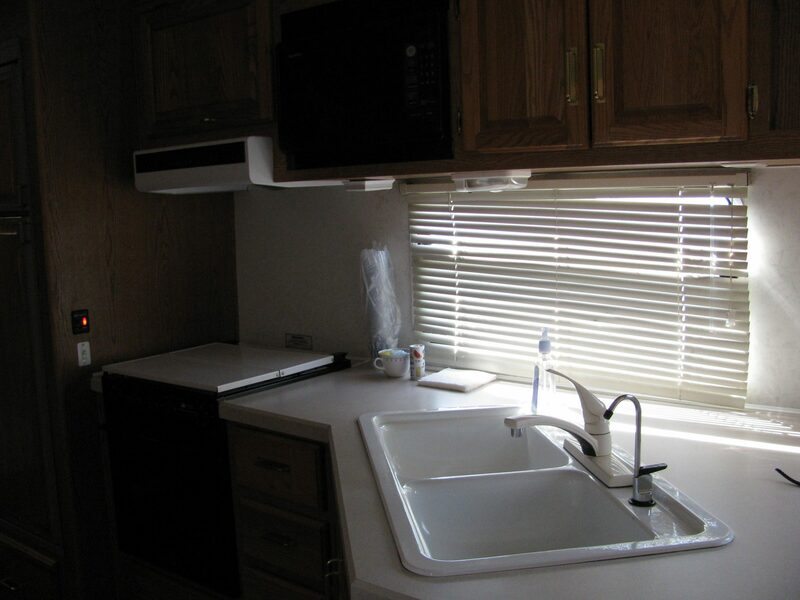 Fully furnished (bring your own sheets/towels) including TV, microwaves, heat/air, sleeps four (4). Cook your own meals or you can eat at one of the many local eateries across the street. Rates are only $60/night. If you need sheets and towels, we have them at a nominal fee. Go to our Gallery page and look for yourself or better yet, come by, put your feet up and stay a night or two. We have a fully equipped clubhouse with full kitchen that would be a great place for a Meeting or family reunions. 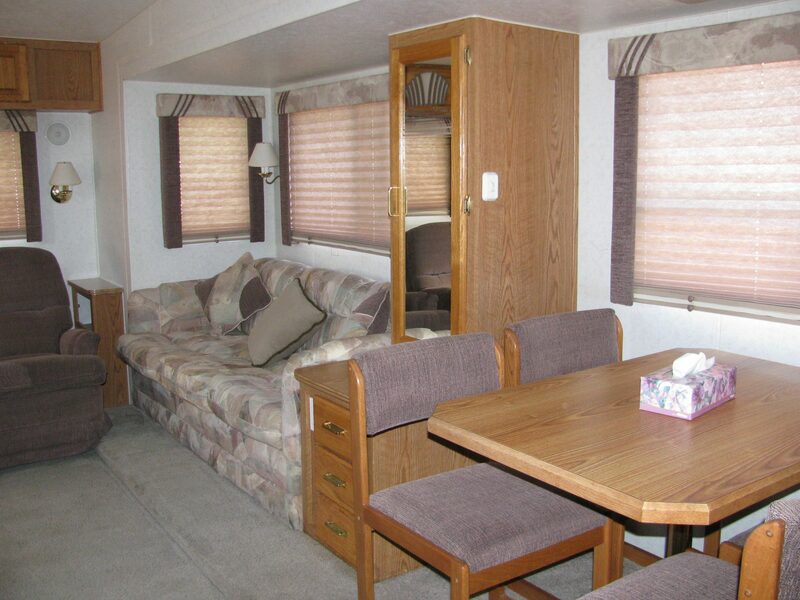 Call the office at (209) 892-2638 to book your RV get away today!